The #6 ranked DJ in the world, Hardwell, joined Pete Tong on BBC Radio 1 this morning to deliver an Essential Mix packed with 56 tracks. In the mix was a plethora of exclusive material including a Hardwell and Laidback Luke collaboration, loads of upcoming Revealed Recordings releases, and several intricate mashups to give you an inside look into Hardwell’s future plans. The mix tops off what has no doubt been the best year of his career so far. Hardwell took listeners on a musical journey through a carefully curated set that was filled with an array of unreleased cuts, including his new single, ‘Apollo’, which is out on Monday. 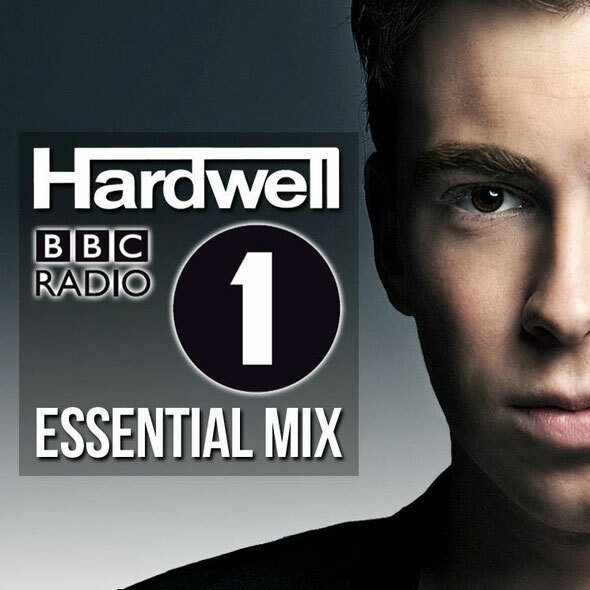 Have a listen HERE and decide for yourself, is Hardwell one of the hottest new DJ/producers in dance music? We liked it!